1 in 11 U.S. adults has diabetes, a potentially preventable condition. The Y is a national leader in health education, supporting individuals in forming healthier habits to prevent diabetes. Type 2 diabetes is a serious health condition that affects the pancreas. It is characterized by blood sugar levels that are abnormally high. Type 2 diabetes is a leading cause of death in the U.S. and often leads to other medical conditions, such as heart disease, stroke, kidney failure, high blood pressure, and blindness. There is no cure for diabetes. Prediabetes happens before type 2 diabetes. It is characterized by blood sugar levels are higher than normal, but not high enough to be diagnosed diabetes. The good news is that prediabetes may be reversible, and type 2 diabetes may be preventable, with simple lifestyle changes such as healthier eating, regular physical activity and maintaining a healthy weight. The Y can help! 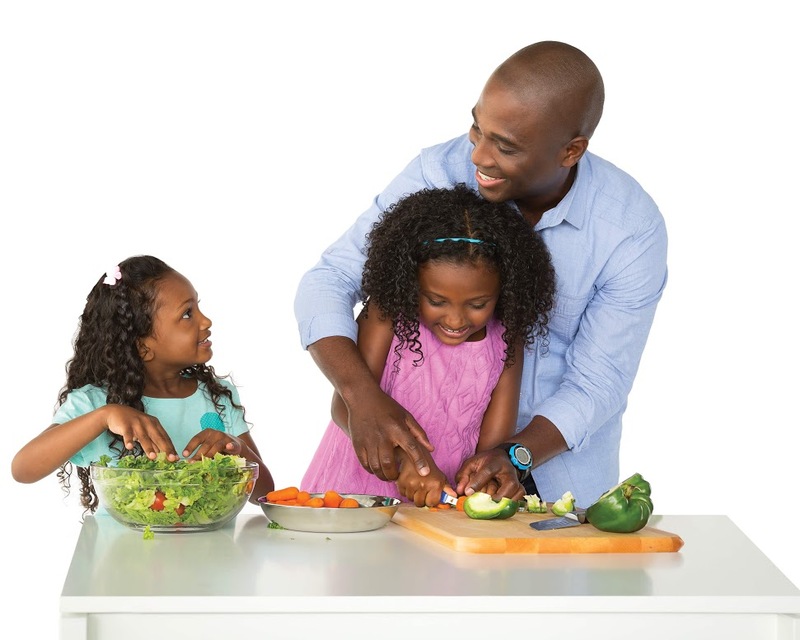 Learn more about the YMCA’s Diabetes Prevention Program, an evidence-based program. Studies show that adults who are overweight (BMI ≥25) and at risk for developing type 2 diabetes can change the course of their health and prevent the disease. Lifestyle changes such as getting regular physical activity, eating a variety of foods that are low in fat while maintaining an adequate calorie intake, and losing a modest amount of weight can cut diabetes risk and lead to a healthier way of life. The YMCA’s Diabetes Prevention Program is proving to be a model that helps people achieve these changes. The YMCA delivers a CDC-approved curriculum and is part of the National Diabetes Prevention Program (NDPP). It is the largest in-person provider in the United States. Make a gift today to support the fight againts preventable disease.